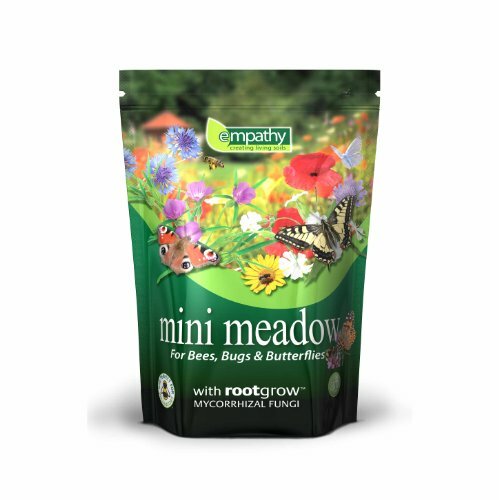 Empathy mini meadow is the ideal way to achieve the perfect habitat for polinating insects (bees, bugs & butterflies). 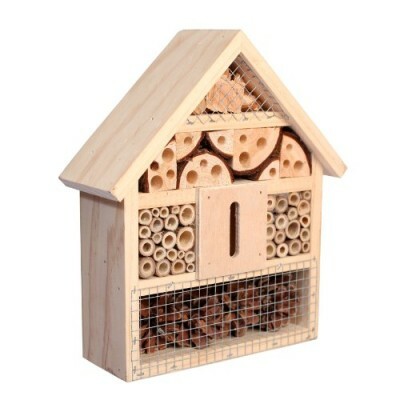 Containing wild flower seeds, a soil conditioner and rootgrowTM mycorrhizal fungi. 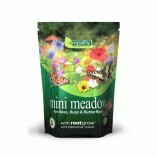 The flower seeds contained in mini meadow are all listed by the RHS as perfect for pollinators. 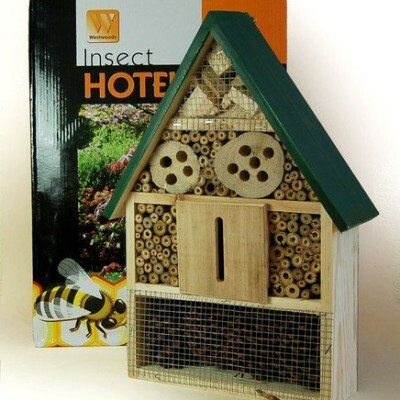 The easy sow pack contains adequate wild flower seed to cover 3m2 and is ideal for experienced and new gardeners, as it requires very little aftercare. 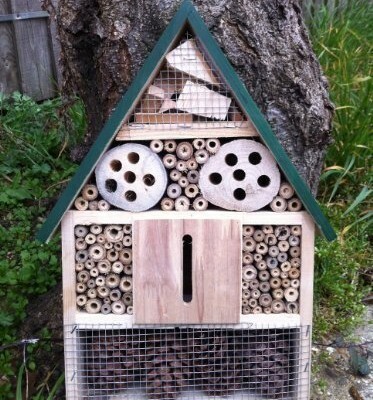 It is a valuable tool to teach children the importance of bio-diversity in gardening.